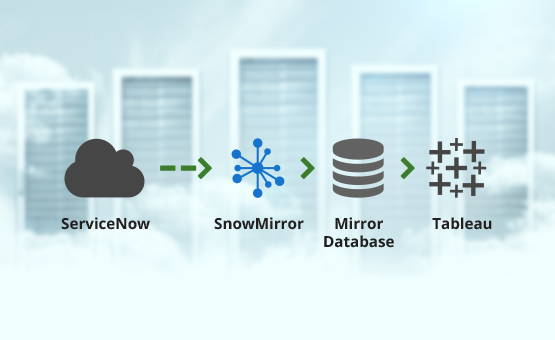 Free SnowMirror Datasheet Now Available! 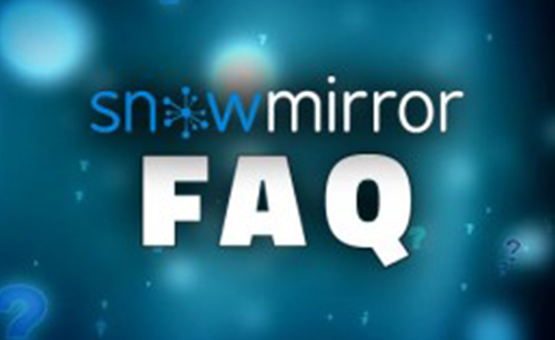 The new SnowMirror Datasheet is now available on our website for free. 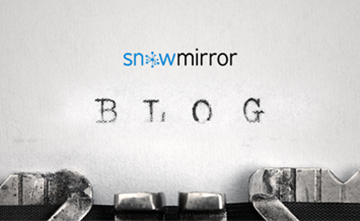 It covers the main benefits of SnowMirror, discusses the IT challenge, the solution, and describes SnowMirror’s main features. Download the SnowMirror Datasheet in PDF. We know SnowMirror goes against the cloud computing paradigm but that is life in all its fullness. It turns out 7 out of 10 of our local customers (ServiceNow consulting customers) need such a tool.